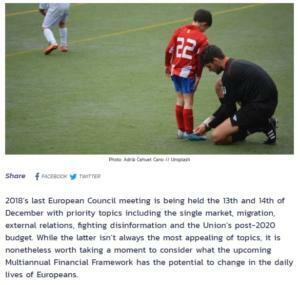 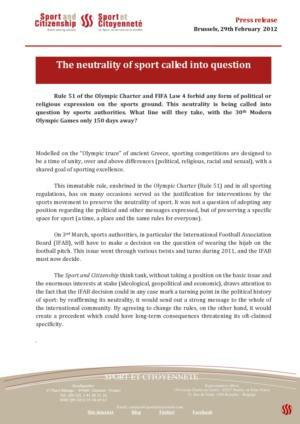 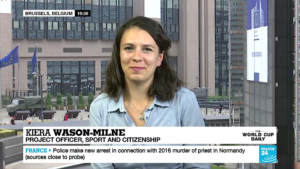 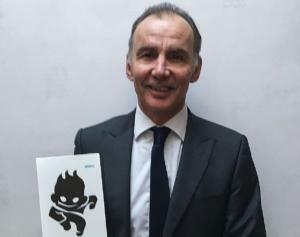 Article by Kiera Wason Milne, European Affairs Project Officer at our Think tank Sport and Citizenship on The New Federalist. 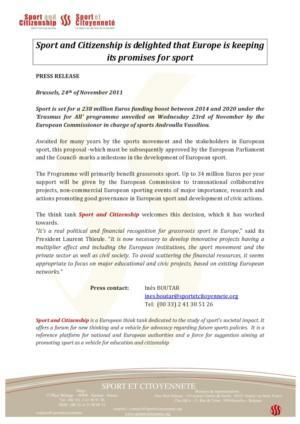 To stimulate action and prioritize investment in active schools to get kids active before, during and after school. 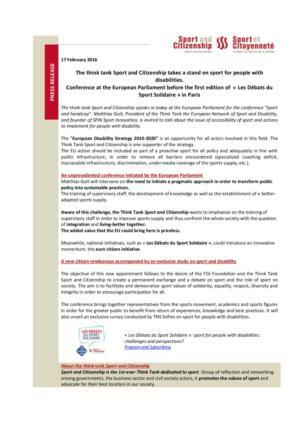 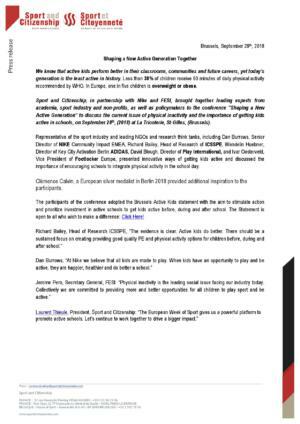 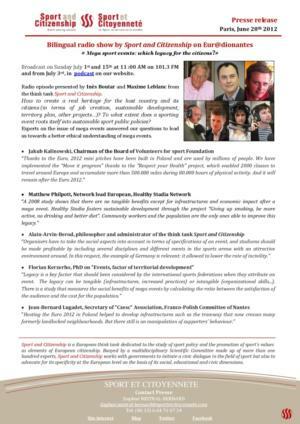 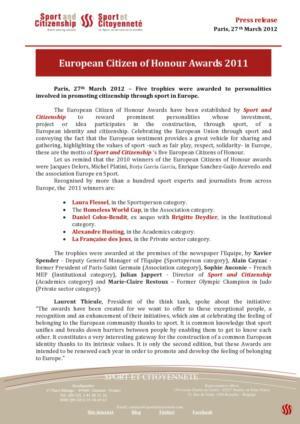 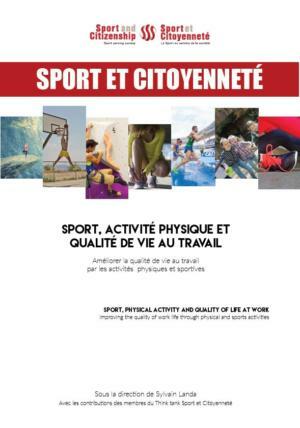 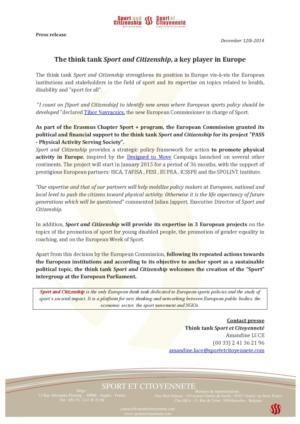 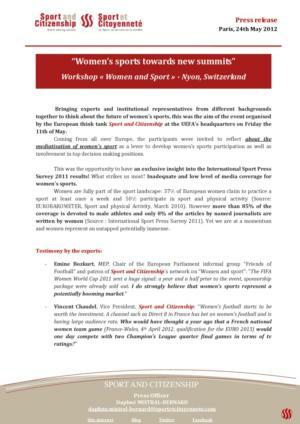 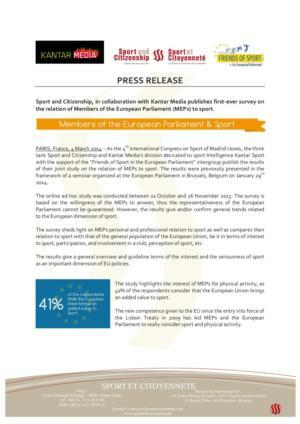 The Think Tank Sport and Citizenship speaks today at the European Parliament for the conference “Sport and handicap”.